Stories can be told in numerous ways. Artistic storytelling can be used to inspire interest while using non-traditional methods. The King’s Bird attempts this without any form of speech. Nobody talks and there is nothing on screen to read after the opening scene. 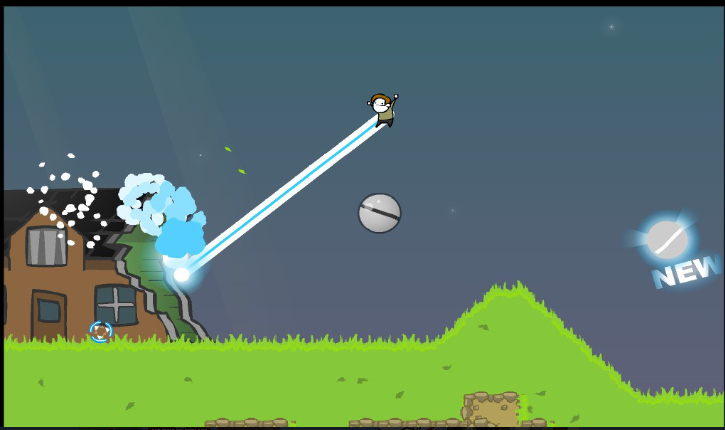 You must jump and fly your way through various levels to reach the final conclusion. Momentum physics are the core of the gameplay. 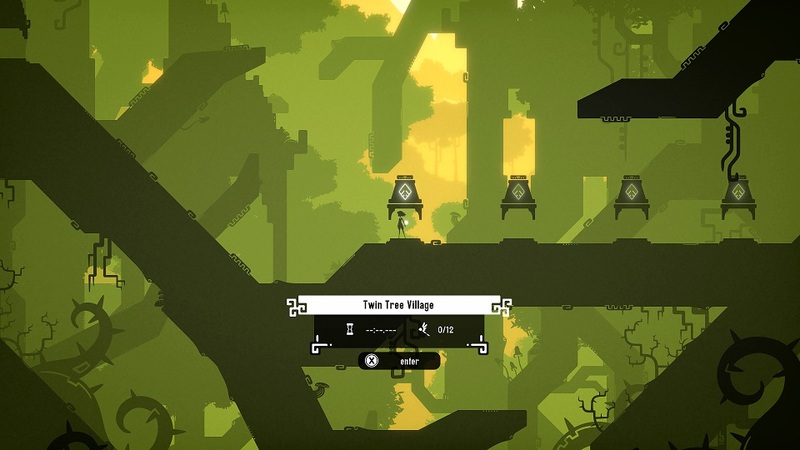 There are birds to find in each stage that serve as collectibles, giving some added challenge. There is also “your best time” shown, which you can attempt to beat. Want to watch a replay? I’m not sure why you would care, but you can do that as well. Does The King’s Bird soar higher than expected? Colors and Backgrounds — The environments you travel through are beautiful on an artistic level. While not having the best graphics or the most impressive effects, the design does bring to life a world of imagination. While I believe the level design suffers at a deep level, I think the saving grace is the aesthetics. Using a bright color and mixing it with shadows that vary depending on distance really help bring everything to life. While being 2D, you still have that feeling there is more to the world than just left and right. Music — A feature that’s claimed to be in the game is that sounds and music change based on your movements. I heard no such changing, and am not sure what it entirely means. The music, however, was excellent on its own. It didn’t need to adapt to your character’s movements. It fits nicely as a theme and varies depending on the levels you are playing. Normally this isn’t something that stands out to me, but the soundtrack was delightful and epic. Failure is Forgiven— You are able to take your time while completing a stage. There are many checkpoints that allow unlimited attempts and are cut into small sections, making it less of a burden to restart. You don’t have a set amount of lives, so it’s really about mastering each part. There are settings you can also adjust within the assist mode. You are allowed to make things much easier if you want to basically cheat your way through the levels. Leaderboards are the only thing disabled when using this mode, but you can still obtain all of the other achievements. I know I was worried at first, but there is a high chance you’ll be wanting to use them in later sections. Getting around the hub — Each area within a world is divided into sub-areas with levels inside. It’s not too painful to explore within the hub but adds an extra layer that doesn’t seem to be needed. Checkpoints are even implemented because you can die within the hub itself. It’s a complete disaster. Forgetting which direction certain areas are in can be a real time waster. I much prefer being able to choose my levels from a menu. When trying to finish off the bird collecting, it was tiresome to visit every single world looking for what areas still contained my precious collectibles. Increasingly difficult — As you’re enjoying your time playing, thinking you’re quite good with your platforming skills, you’ll suddenly hit levels that will test your patience. From easily beating stages with times under ten minutes, you’ll eventually be stuck in some for near an hour. Dying over and over again feeling like you’ll never succeed. There is no ease into it, suddenly you’re expected to master near impossible jumps and use extremely precise flying momentum. While most games ease you into new mechanics, The King’s Bird throws them in without explaining them. It’s very frustrating to say the least. This is where the game started to fall apart for me. I quickly stopped enjoying it. There are settings that can help you with them but I feel it defeats the entire purpose. I felt cheated by having to cheat. 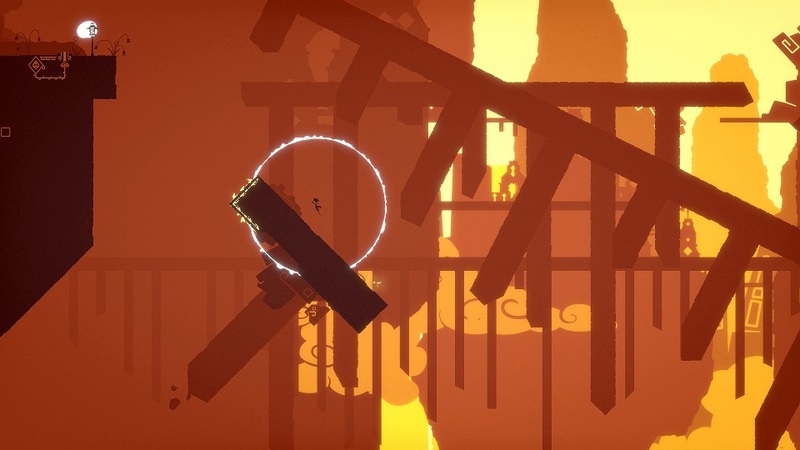 Artistic platformers make up some of the best experiences in gaming. 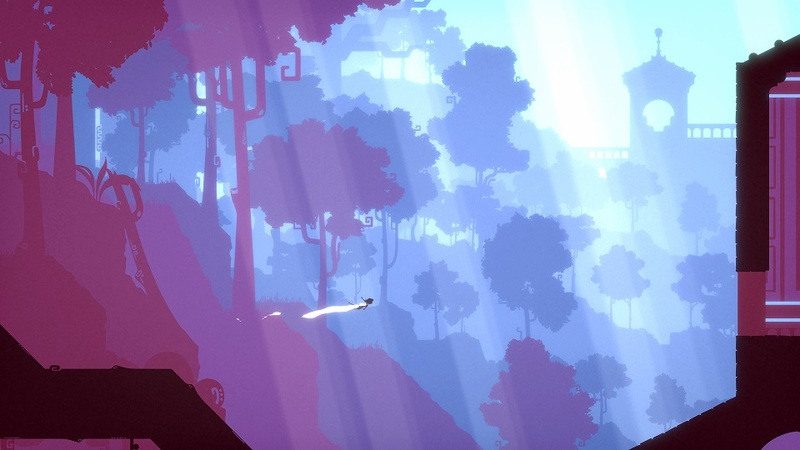 While The King’s Bird doesn’t fail to impress, it still fails to become a classic I would tell people to try. There’s this weird sense of appreciation mixed with a low level of interest to continue on. My favorite part was soaring, but it quickly became my nemesis. The awkward in-between running around looking for the next group of levels broke the momentum up quite a bit. I was starting to just want to get it over with and never felt compelled to replay something I already beat. I cared nothing about time completion but only about collecting all of the birds for achievement point sake. The amount of time needed to master the end parts of the game seem broken and unfair. Difficult just to be known as difficult. Practice makes perfect, but if you don’t enjoy practicing then you’re bound for failure. The King’s Bird barely gets my recommendation, but enough of it was good for me to say it’s pretty decent. 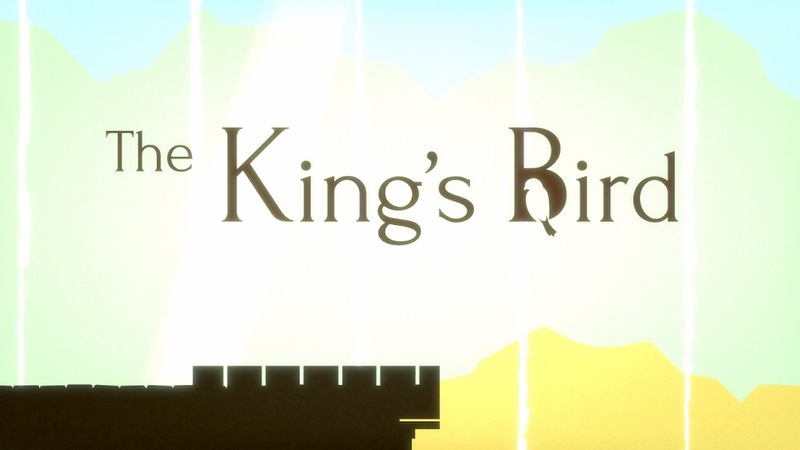 The King’s Bird was published by Graffiti Games and developed by Serenity Forge on Xbox One. It was released on February 12, 2019, for $19.99. A copy was provided for review purposes.